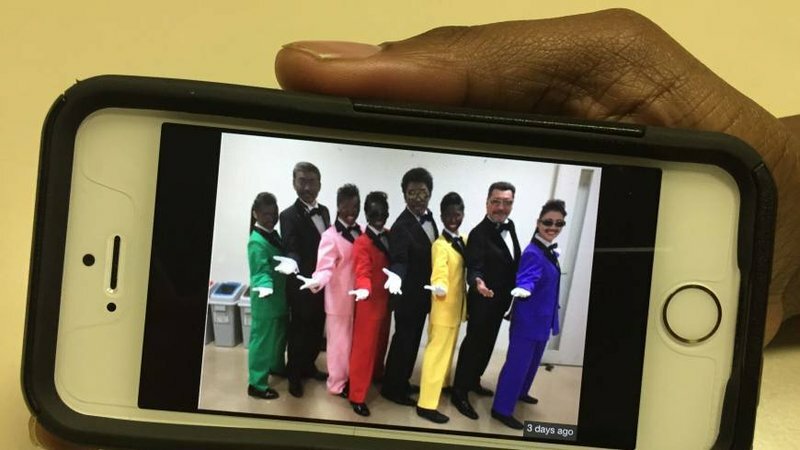 Last week we reported on popular J-pop group, Momoiro Clover Z, donning blackface in a special collaboration with notorious doo-wop, blackface group, Rats & Star. The collaboration in question is set to air on March 7th, on Fuji-TV’s Music Fair. However many have found the situation to be offensive and racist to black people, considering the history behind blackface. As a result, the tweet gained traction as many (such as New York Times reporter Hiroko Tabuchi and Wired writer Daniel Feit) criticized both groups. Momoiro Clover Z cancelled a promotion they were supposed to have with the Foreign Correspondents Club of Japan. Despite that, anough an official apology was not issued. However now, a petition has started on Change.org, calling for Fuji-TV not to air the episode due March 7th. The petition was started by writer Baye McNeil who currently resides to Japan. While the petition was only started 2 days ago, it has gain traction with over 1,300 supporters (both Japanese and non-Japanese) backing its cause. Baye McNeil also wrote an article for the JapanTimes on why blackface isn’t right and modern-day minstrelsy in Japan. With only two weeks before the airing of the episode, many wonder if Fuji-TV will edit the episode, choose not to air it or pretend that nothing happened. Likewise, will Momoiro Clover Z and Rat s& Star acknowledge and apologise for what they did or continue as usual.